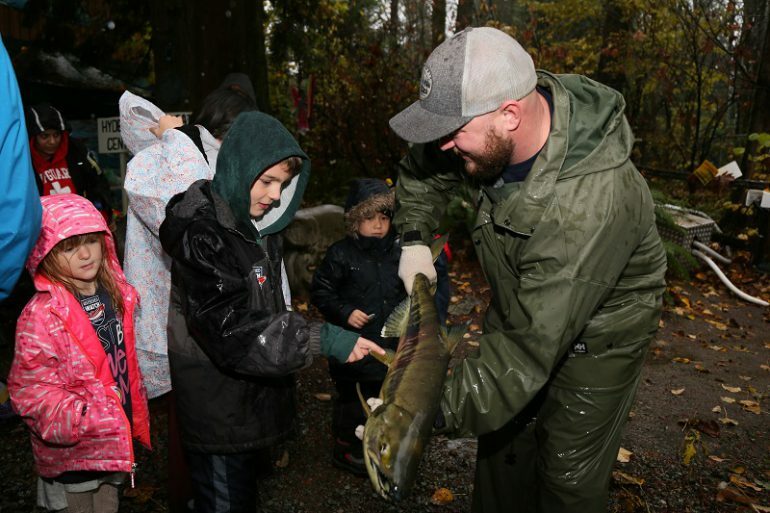 During BC’s Family Fishing Weekend free fishing events for anglers and families are held around the province. This is your opportunity to enjoy the great outdoors with loved ones (the weekend coincides with Father’s Day!) and learn the joys of fishing. Knowledgeable volunteers are on-hand at most events to teach you the tricks of the trade. In addition, Canadian residents can fish licence-free for the entire three days (but certain rules do apply – see the Freshwater Fishing Regulations Synopsis for details). Go to www.bcfamilyfishing.com for more info.